WATERinMOTION® is proud to be a part of and host many events each year! If you want to check out what the program is all about, get certified, license, or just join in the fun, there is surely an event nearby for you to attend! 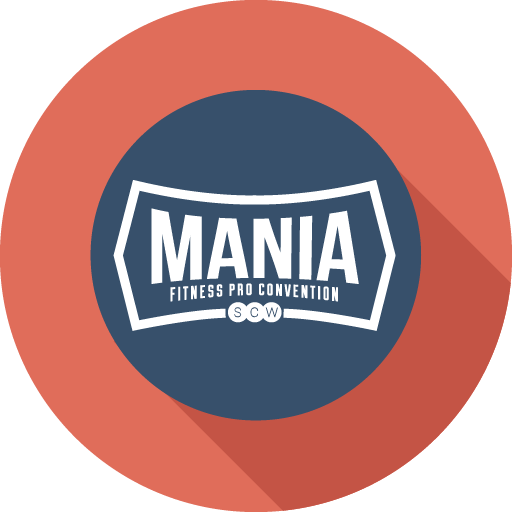 Get certified as a WATERinMOTION® instructor or try out a WATERinMOTION® class at one of SCW Fitness Education’s nine nationwide MANIA® conventions. 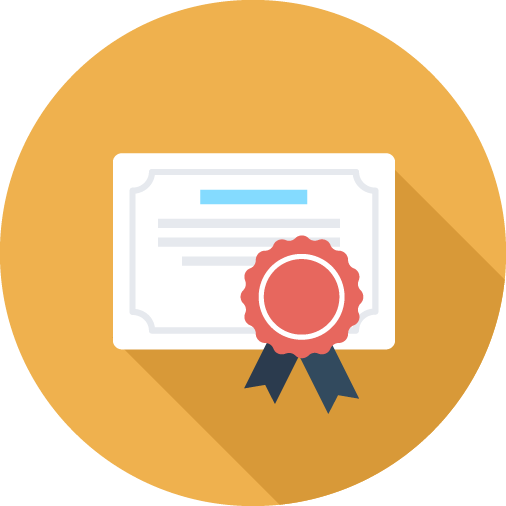 Upcoming live certification courses outside of MANIA® will be listed here. There are currently no additional courses scheduled. WATERinMOTION® participates in many other events throughout the year. 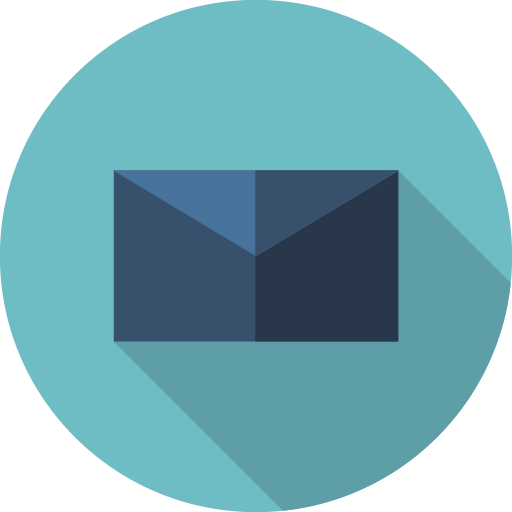 Sign up for our mailing list in the city that most closely matches your region to be notified.